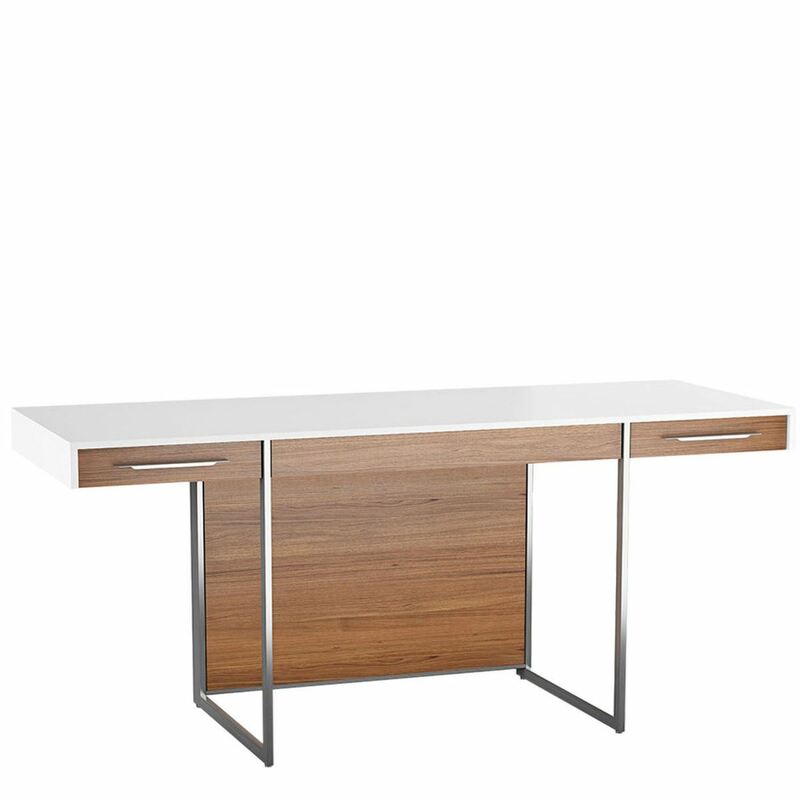 The FORMAT Desk, designed by BDI, includes a flip-down multifunction drawer for a keyboard, mouse and/or storage of rechargeable items. Partner with a FORMAT file cabinet to complete a compact home office. This space saving and contemporary line of office furniture looks great in almost any office setting.